Utah County Airbrush Tanning by Krechelle: Holiday Party Time! It's that time of year for holiday parties! 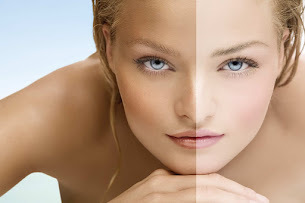 Look your best by booking an airbrush tan today!